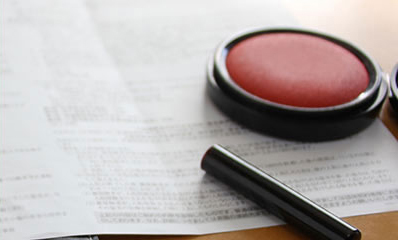 Our Goal at Okinawa Self Storage is to provide convenient, secure, and affordable self storage services on Okinawa. Trucks now available to rent! Eight locations available across Okinawa. Storage lots close to major bases. Short or long term storage available. Perfect for house moves or business storage. Customer Loaner/Rental Trucks Available to help you move in. 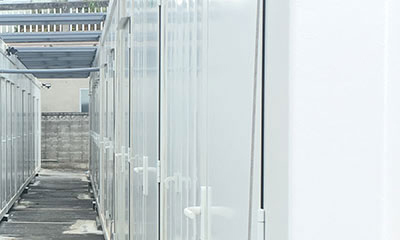 Household & Business Storage, PCS & Deployment Storage, Typhoon/Weatherproof Facilities, Motorcycle & Car Storage, Monthly Leases, Humidity Controlled Storage, English & Japanese speaking staff. 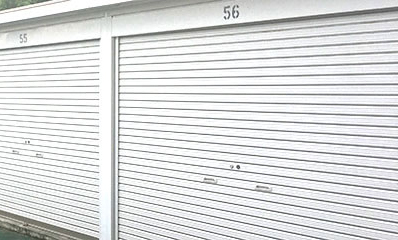 Various sized storage units for all your storage needs in Okinawa. Perfect for storing almost anything! Store your carefully collected possessions in humidity controlled storage. Beat the Okinawa humidity that damages furniture and soft goods. Our reception desk is at the Zukeran lot (near Foster). We do not have staff on the lots, please contact us and we can meet you at your convenience.